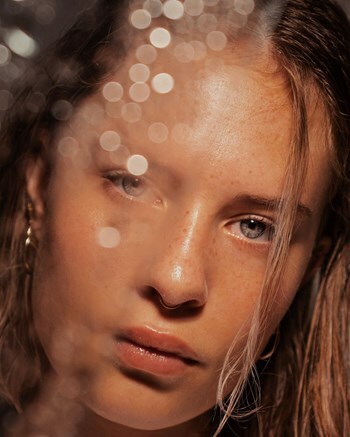 The individual needs of each skin type, should be respected, even when it comes to hydration. 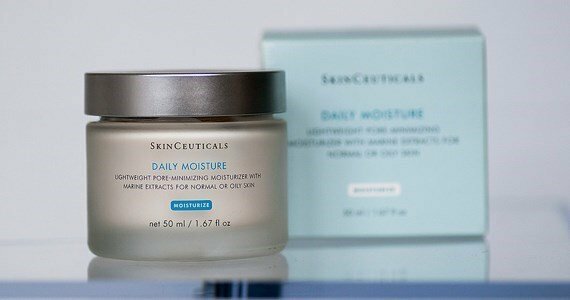 In this sense, and aware thatan oily skin can be also a dehydrated skin, the SkinCeuticals developed the Daily Moisture. Apply once or twice a day on the face, neck and chest. Indicated for combinated to oily skin, dehydrated and desquamative with imperfections. When the skin is dehydrated, it can no longer perform its protective barrier function causing itching, pulling and dull looking skin. Hydrate line - SkinCeuticals offers products that help to repair and strengthen the skin barrier so that your skin is always properly hydrated.